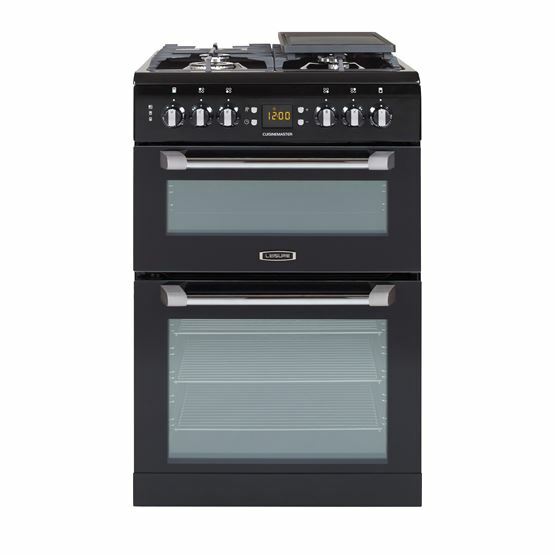 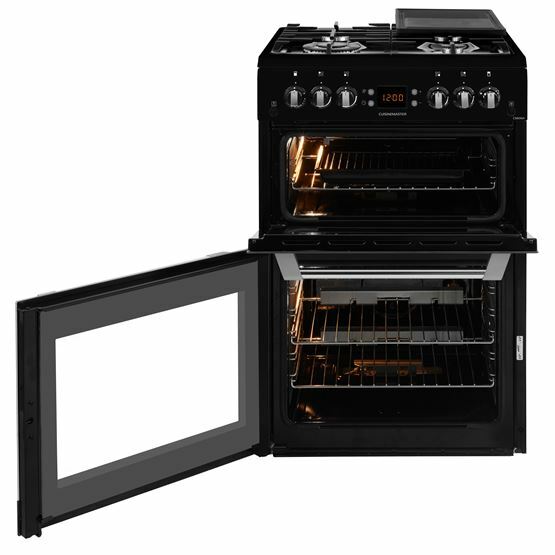 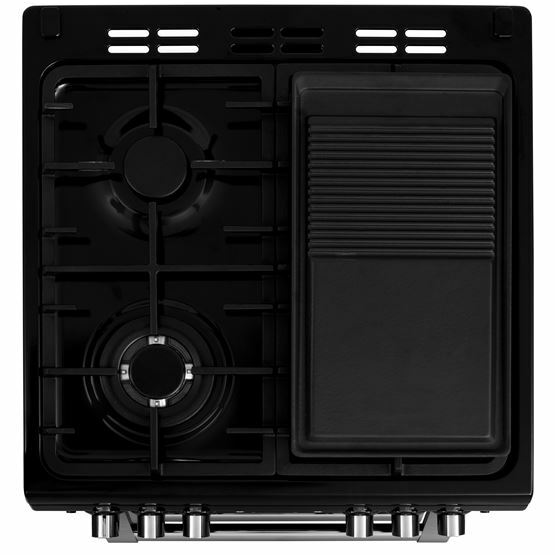 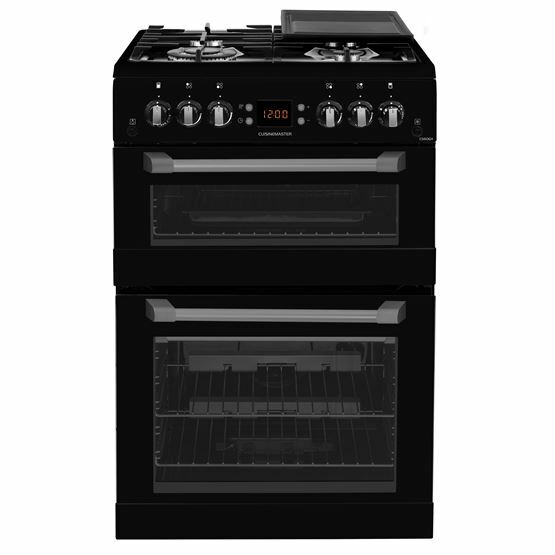 Bringing the versatility of range cooking to those with less kitchen space, this Cuisinemaster range-style cooker will add a splash of style to your kitchen interior. 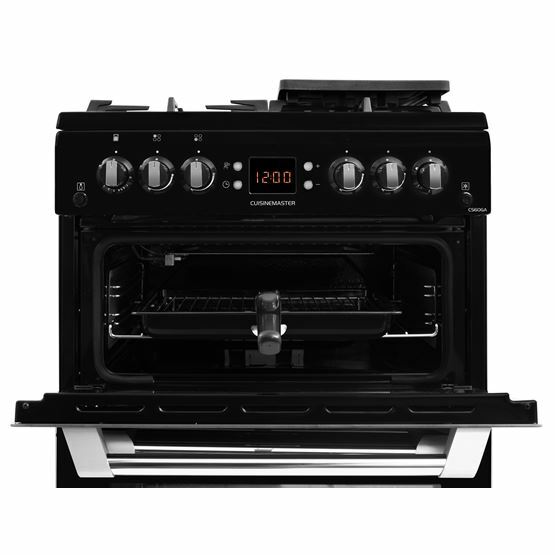 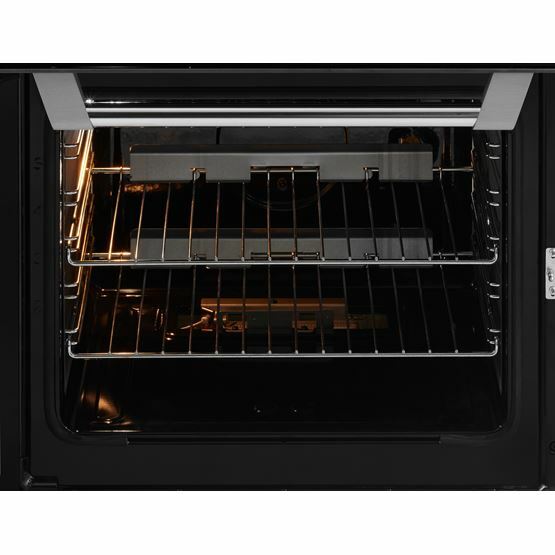 With one generously sized gas oven and one conventional top oven and grill, you can enjoy added flexibility in the kitchen. 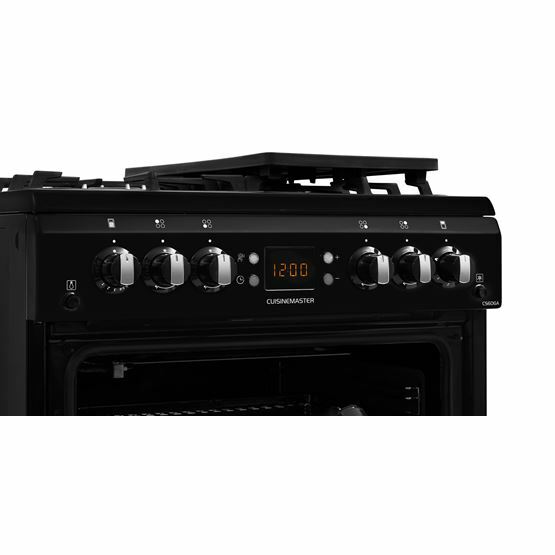 And, busy budding chefs can effortlessly keep track of their cooking while it's in the oven by using the built-in timer, which can also set the oven to start and finish cooking at a pre-selected time.